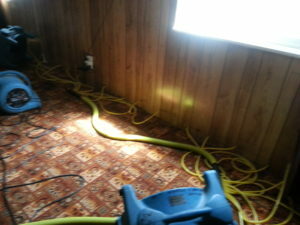 Most Wanted Disaster Services provides complete water damage restoration, smoke damage restoration, and flood damage restoration services to the Herriman, Utah area including Salt Lake, West Jordan, Sandy, Draper, Riverton, West Valley, South Jordan, Lehi, Orem, Provo, Murray and Bountiful. Most Wanted Disaster Services, employs technicians that are certified by the IICRC (Institute of Inspection Cleaning & Restoration Certification). 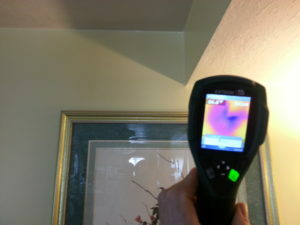 We stay current on the newest water, smoke, and fire damage restoration techniques. We use advanced state of the art equipment for premium results. When disaster strikes, call the company with experience and education. Our friendly and knowledgeable staff will work to return your home or business to it’s original preloss condition as quickly as possible.